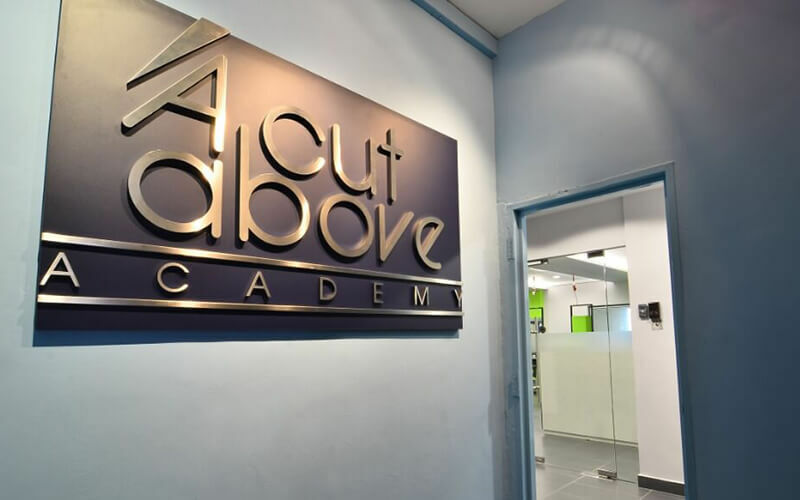 Kickstart an exciting journey of hairstyling with A Cut Above Academy. 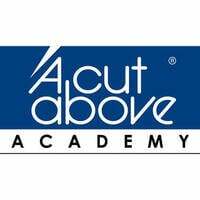 Offering hair dressing courses like Diploma in Professional Hairdressing, Certificate in Hairdressing, and the The Specialist Program, one can start their journey of becoming a qualified hair stylists. For those who are looking for a short term commitment, there are short courses available as well as creative workshops for cutting, colouring, and more.